Check out this awesome Wallpaper by DeviantARTist PorkyMeansBusiness. This Weeks feature is a cool pic of Arcanine. 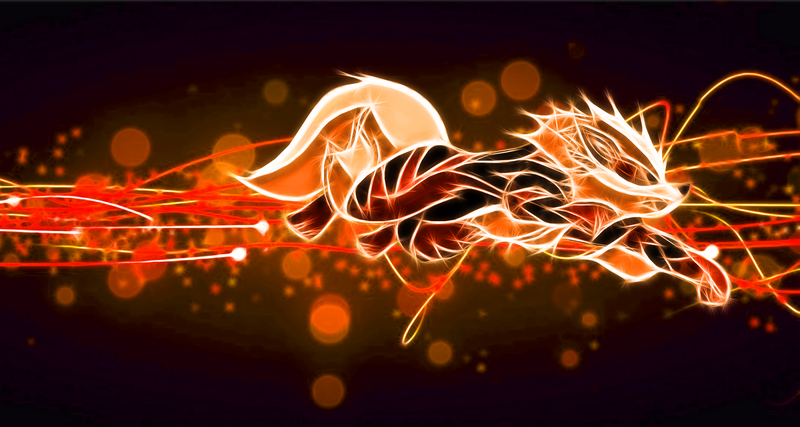 For those that are not in the know Arcanine is a Fire type Pokémon that evolves from Growlithe. 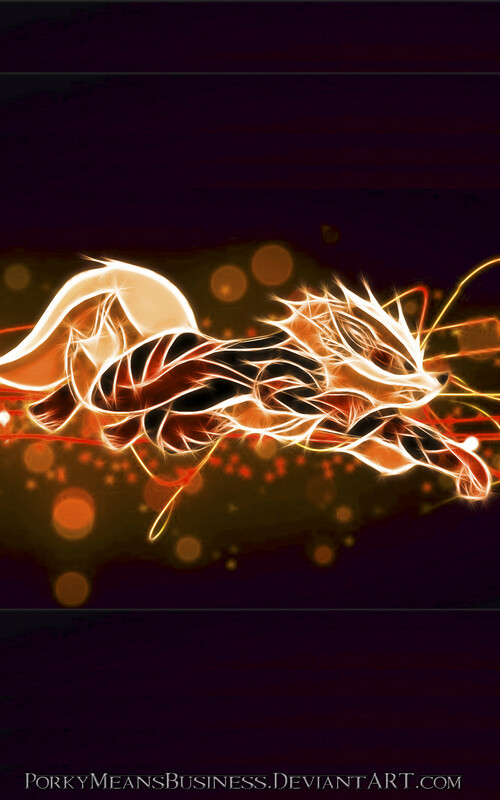 I’m not into Pokémon like I used to be but damn this wallpaper is boss!!! Arcanine is a quadruped, canine Pokémon with an orange pelt marked by jagged black stripes. It has diamond-shaped ears with beige insides, black eyes, a round, black nose, and two small fangs protruding from its upper jaw. Its head, muzzle, and chest are covered in shaggy, beige fur, except for two oval sections around each eye and ear. Long tufts of fur grow behind its elbows and around its ankles. Its underside is black, and it has a billowing, beige tail that is bent in the middle. Each paw has three toes and a round, pink pad. Arcanine is a fiercely brave and loyal Pokémon. It is capable of running 6,200 miles in 24 hours with a speed and grace reminiscent of flight. 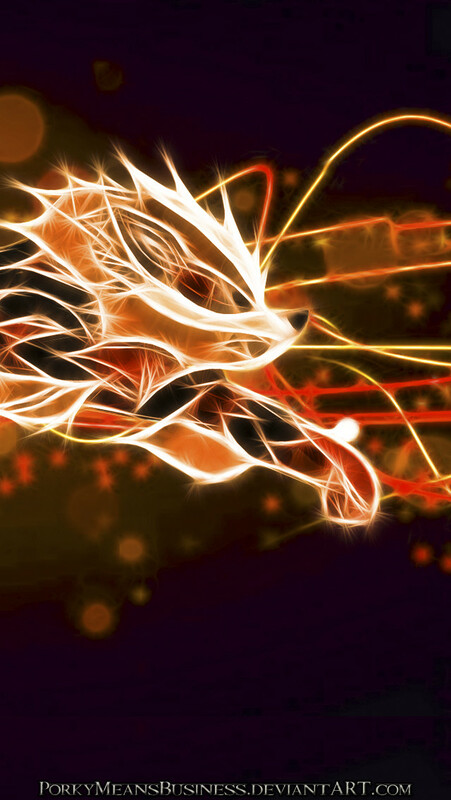 Arcanine has long been admired for its beauty and speed, and anyone who hears its bark will grovel before it. The source of its power is a flame blazing wildly inside its body. In the anime, it was shown that it stashes food in its mane and carries it to its nest for its young. Arcanine lives in active volcanoes and on prairies. Special Thanks to PorkyMeansBusiness for letting me feature their work. Check out their DeviantART Gallery for more like wallpapers like this.